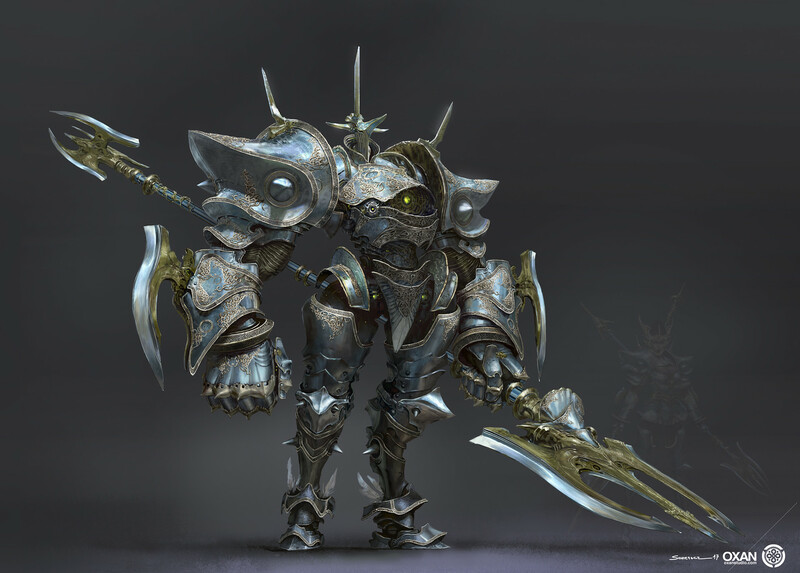 The ArtStation Masterclasses 2 – Games Edition is coming up quickly! This is your unique opportunity to learn from superstar artists in the gaming industry from wherever you are in the world. Register before it’s too late! 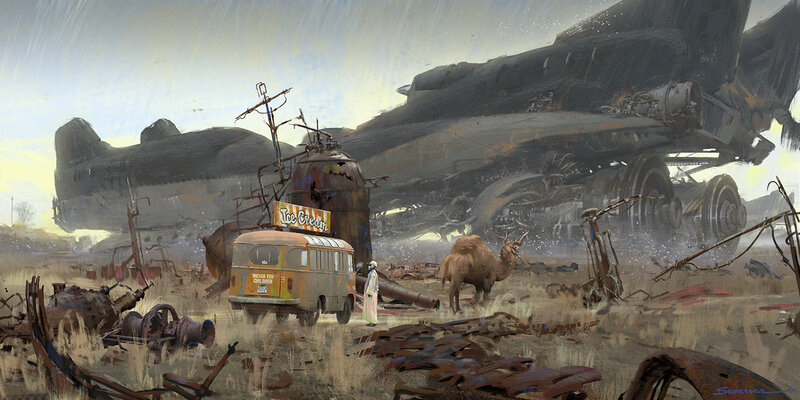 Yohann Schepacz is a French concept designer and illustrator with over 10+ years in the film and video game industries. A life-long love for playing games, readings comics and learning about nature, science and art pushed him to take on the challenge of teaching himself to draw and paint for a living. He currently manages his own outsourcing studio and works for a great variety of clients such as Disney, ArenaNet, Ubisoft, Riot Games, Guerrilla Games and Konami to name a few. 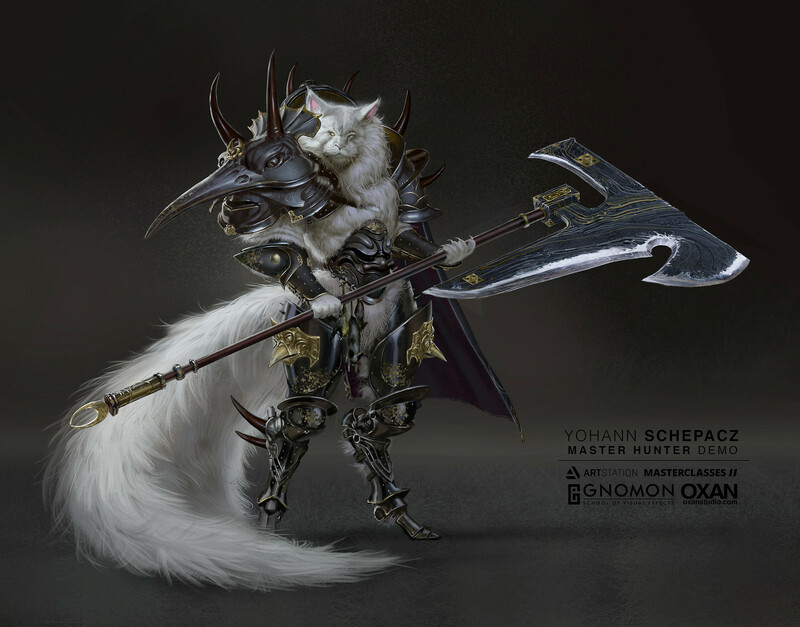 In his masterclass, Yohann will demonstrate a process used to create a compelling and highly rendered character illustration using photo manipulation and painting techniques using Photoshop. Tell us a bit about your outsourcing studio, OXAN, and why you decided to create your own company? OXAN is the brainchild of my wife Yan Li and I. Even if officially the company is only 3 years old, it started pretty much when we met about 10 years ago. It sort of represents the everlasting discussions happening between us when it comes to art and design. 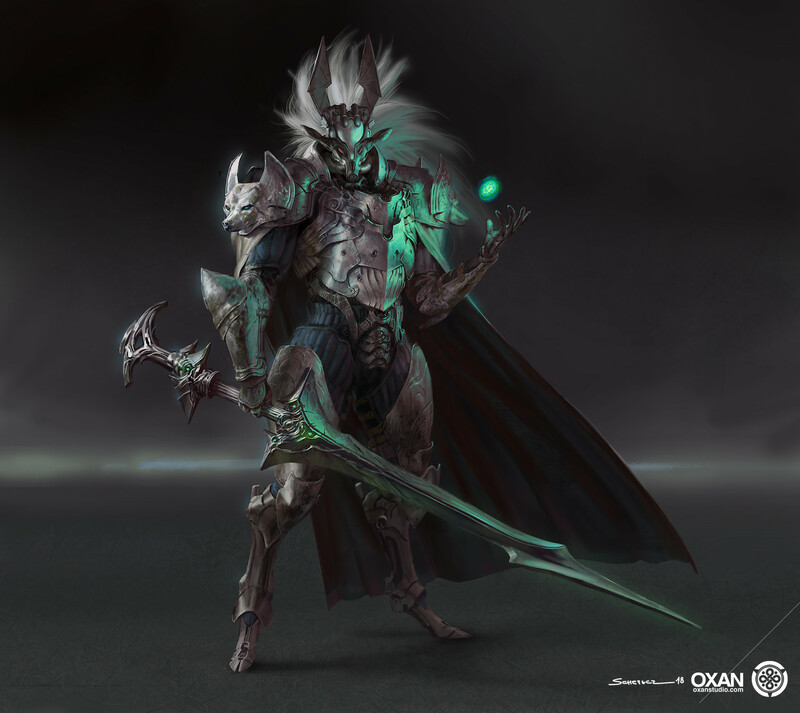 In practical terms, OXAN provides visual development services for the movie and game industries and illustration services for a variety of outlets. Our size has varied over the years depending on the needs at the time but on average we are 6 people strong. We found this to be the ideal size to be able to continue producing art ourselves and manage other artists at the same time. For many years, Yan and I have both worked in the industry and for various companies. We’ve also worked together and collaborated, so we always loved the idea of creating a tangible structure to represent that, our own A-team. And, we also wanted to try to do it “our way“ and see where it could take us. It’s been almost 2 years since I went full-time freelance under our banner and I can now safely say this has been the best decision at this point. I love working at my own pace in my own space. I find that I’m much more efficient, creative and I am generally a much happier artist. What are some of the challenges of working freelance? I think that if you are not obsessed and motivated enough, the self-discipline and will to improve on your own can be hard to find. At times, it was challenging for me, but fortunately, I went into freelance having passed a great many technical gates that stop a lot of artists in their tracks. I’m also fortunate to work alongside somebody with skills outmatching my own so it’s a never-ending source of motivation and inspiration. I have also been lucky enough to be offered many interesting and varied challenges for two years. This has kept me engaged and on my toes by constantly having to adapt and learn along the way and is something I definitely crave on a day to day basis. You have a ton of hobbies. How do some of these inspire your work? Travel has inspired my work extensively throughout the years not only in terms of taking photos for references but more importantly, experiencing amazing locations and spaces. Knowing what it feels like to walk through an ancient temple in the jungle or through the giant gates of a forbidden palace or free diving exploring underwater caves gives you more pieces of information about what is cool in terms of gameplay experience than actual photo references. 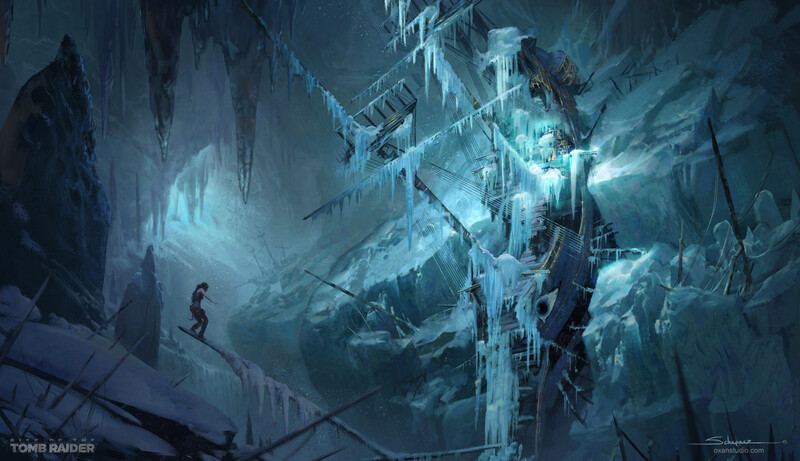 Then when times come to create environment art, you can dig back to those experiences and know what kind of cool story can be created. 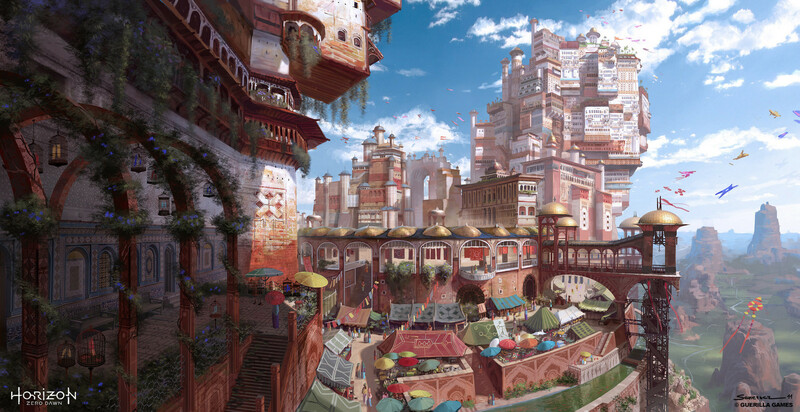 When it comes to character design, same rules apply, if you’re interested in cultures and accessories, take clothing for example, you’re automatically drawn to exploring shops and markets in various countries and you absorb all of the details and the unusual developments dictated by the necessities of the environment and the people living in it. It gives you a taste and fresh angles to explore. Again, it’s not about taking photos of every piece of interesting clothing you encounter, but more about the human experience of it. Lastly, reading and training one’s imagination via words is also something I was fortunate to do from a very young age thanks to my parents being very much into that. Nothing is more powerful to me than carefully crafted words when it comes to casting one’s mind’s eye into new realms of visual greatness. 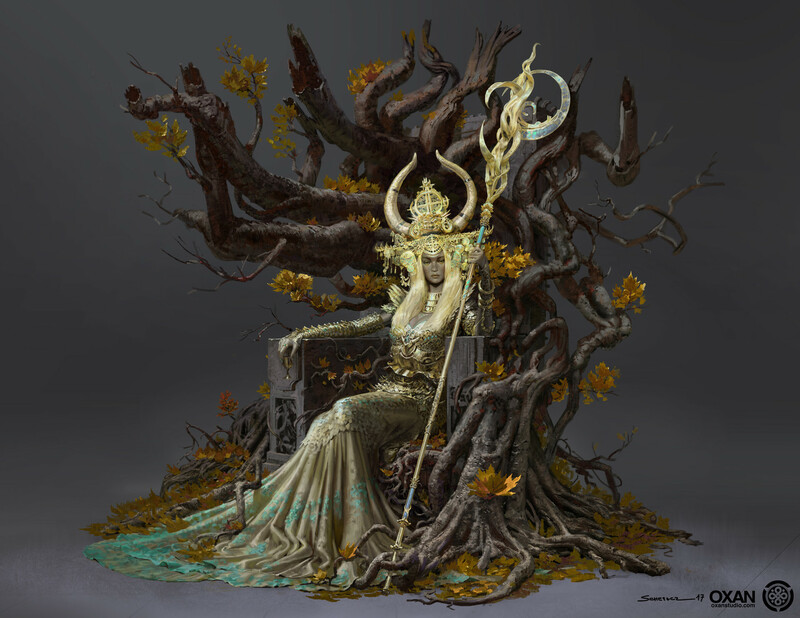 Game illustration is one of the most competitive jobs in the industry. Besides having good technique, what do you think are crucial skills to be successful? Success is a very vague term and its definition is very personal too. Is it being part of this or that company? Is money the end goal? Is it fame? Is it security and self-sufficiency? Is it the everyday challenge or everyday routine? Technical skills are crucial. But then again, there are so many ways to do the same thing so which one defines success? Working smart and relentlessly, patiently and diligently; those are crucial skills too. But, that’s true for any competitive area. And then let’s talk about big dumb luck. People rarely admit it, but for most, that’s what made the difference when they were just doing their thing. Being in the right place and right time with the right kind of art style for the time and trends. Being cast in the eyes of influential people then and there is crucial… And that can be perceived as totally unfair when you’re on the wrong side of the coin and your timing is off. But who can you thank or blame for that? The ability to create one’s own luck is crucial, but then how do you learn that? How do you harness it? Actually, success, whatever it means for you, is dictated by so many outside factors totally out of one’s control that it’s hard to pinpoint really what it takes. Every day I feel extremely grateful for the stars to have aligned for me to be where I am today. I gave it all my energy and willpower in the last 10 years, more than I could have ever imagined being able to do actually. Everything I had went into the war efforts of getting there. I sacrificed literally everything to get where I am today and I got very lucky many times along the way and that helped immensely.